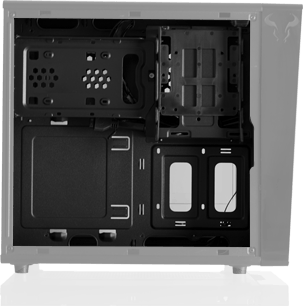 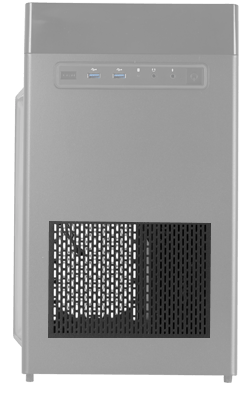 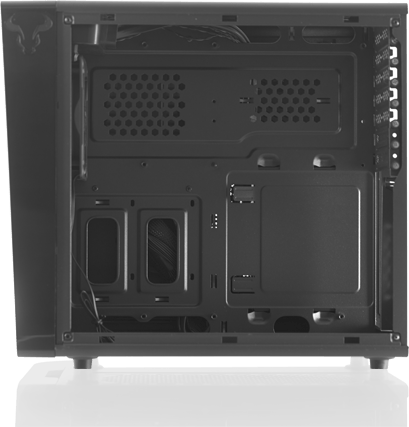 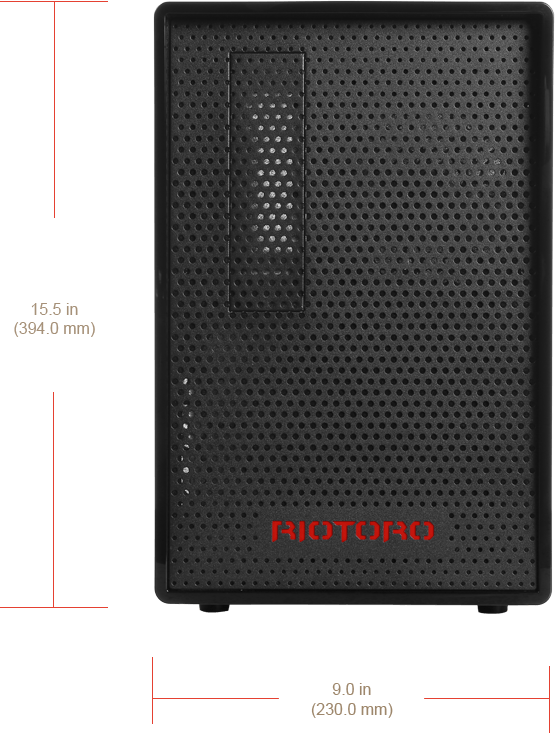 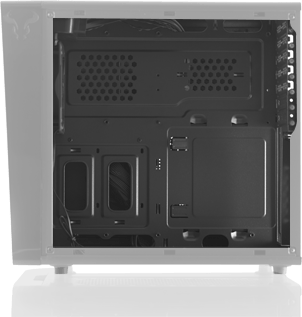 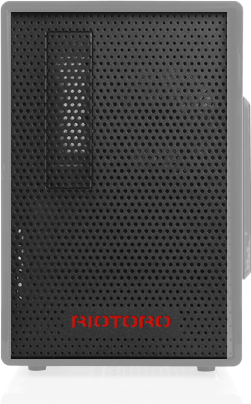 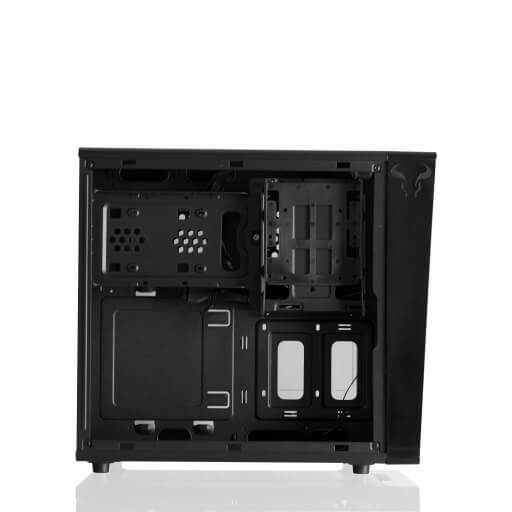 separate compartments for the motherboard, power supply and drives to help streamline over critical components and sensitive drive storage. 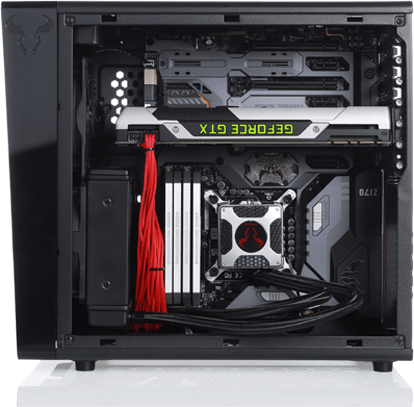 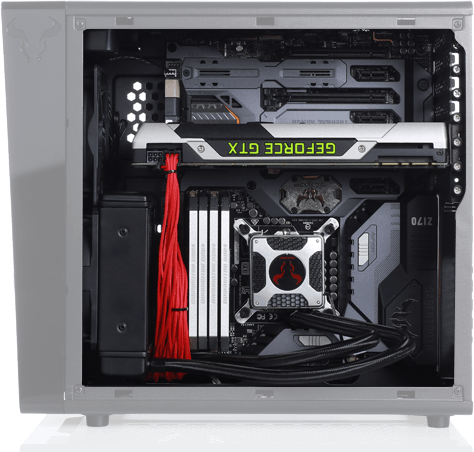 The 120mm fan delivers direct airflow over the hottest components – the graphics cards, CPU, and motherboard power circuitry. 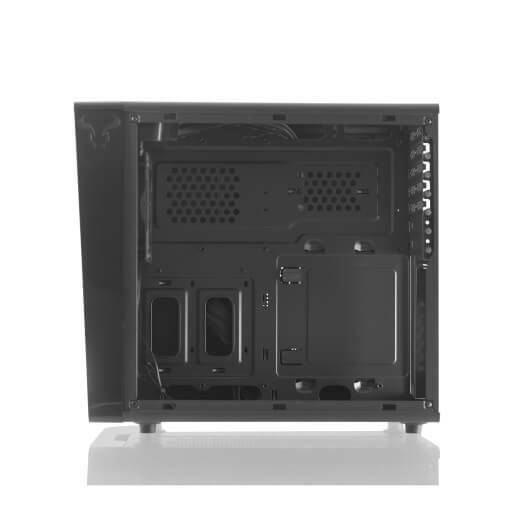 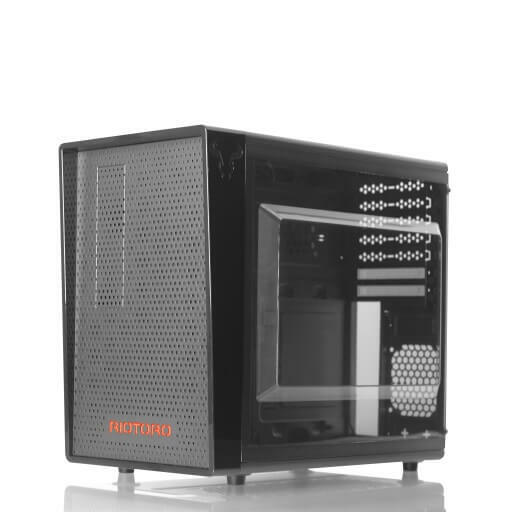 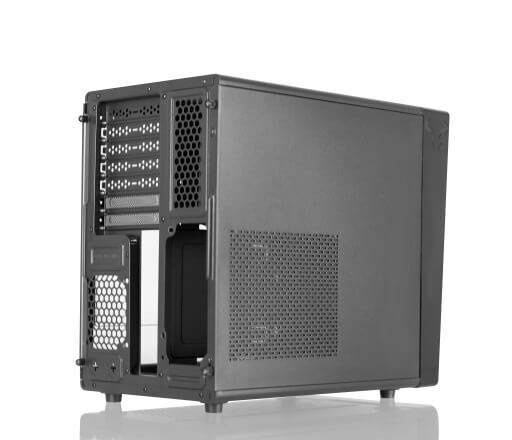 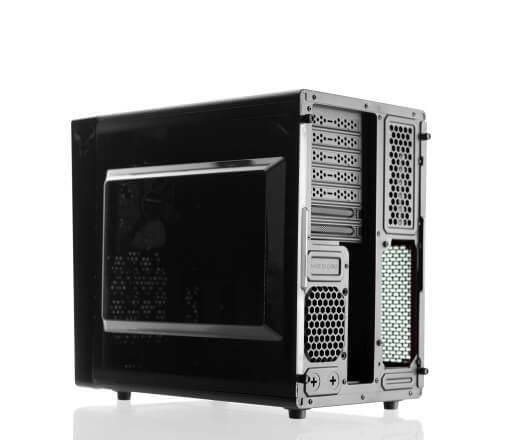 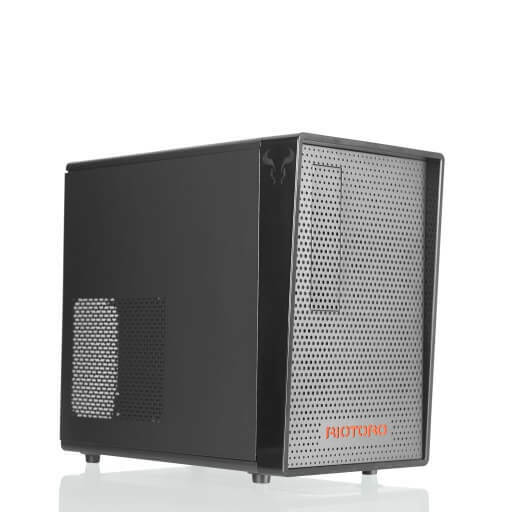 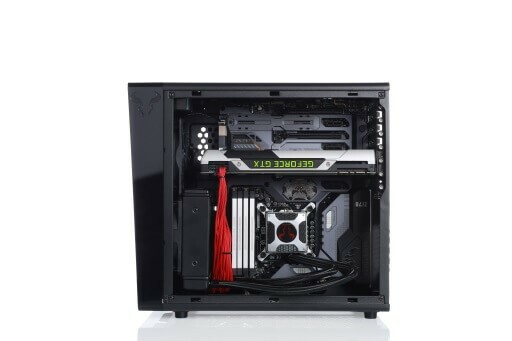 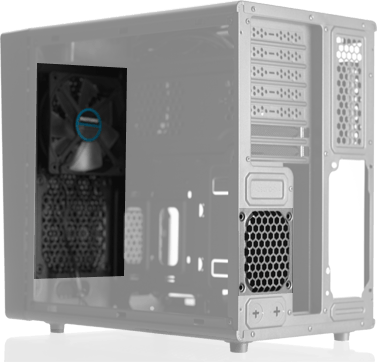 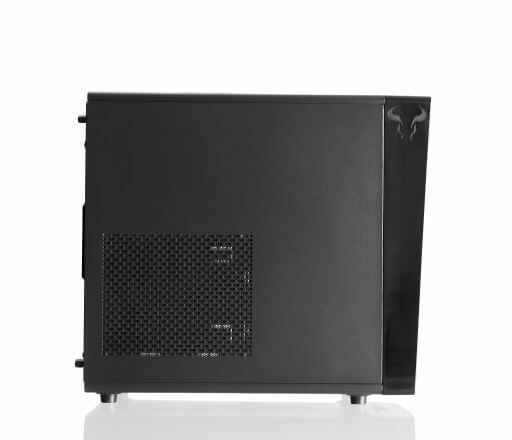 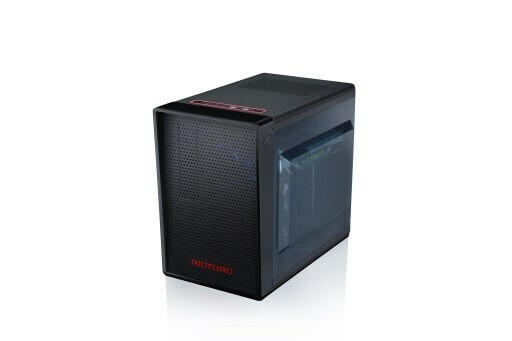 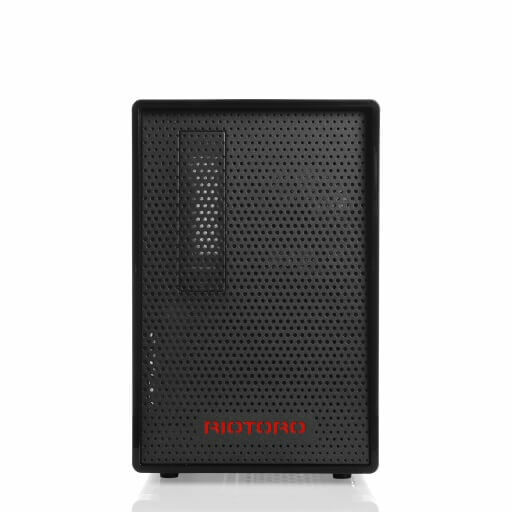 Comes equipped with a 120mm fan which provides ample cooling for most PC configurations. 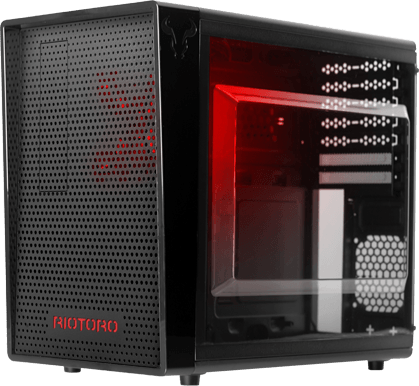 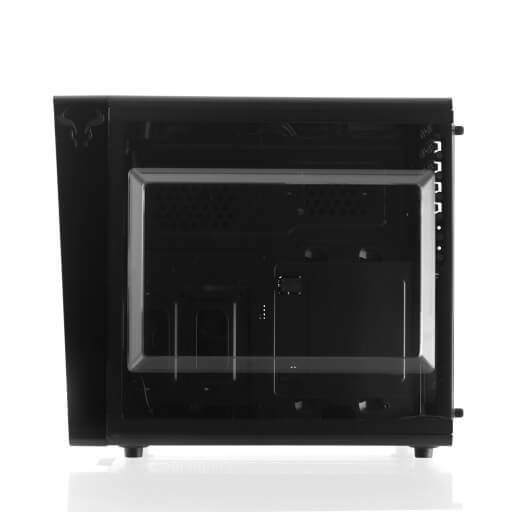 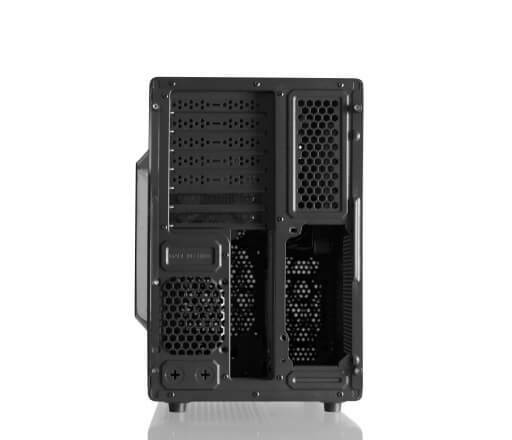 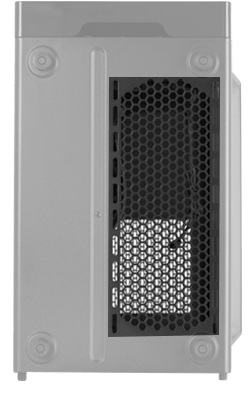 For additional cooling, the case has additional mounts for 120mm and 80mm fans, or 120mm or 240mm water-cooling radiators.